Fire Guard Frederick Cecil Burt was killed on the morning of 7 April 1943 during an enemy air raid. Frederick was born in 1893. Very little is known of his younger life. In 1921 he married Mabel and spent many years as a worshipper at Holyrood Hall where he was also Sunday School teacher. He was employed by Messrs. H.W. 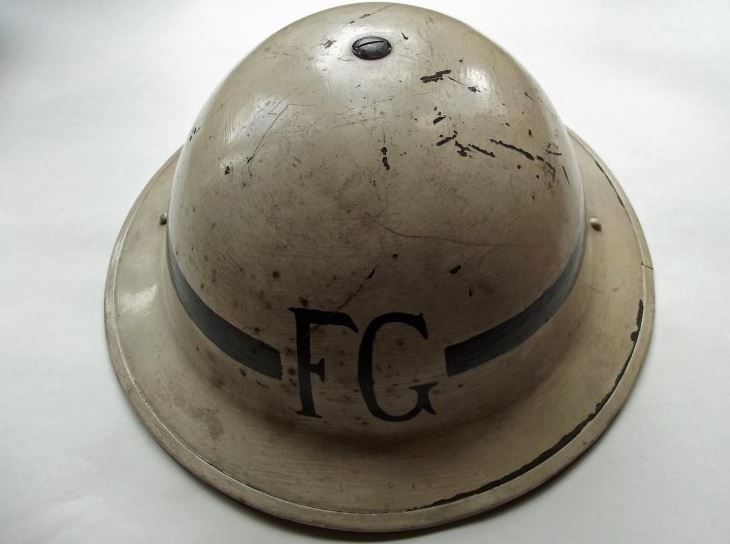 Morey and Sons, and as war approached he volunteered to serve as a fire-watcher and later under the formalised title of Fire Guard. He was a part of the New Street and Cross Street FG detachment. Sadly his wife died in 1942, although this is not believed to have been connected with the war. Cecil was killed during an enemy tip-and-run raid early that fateful morning when a bomb was dropped on the timber yard where he worked. Rest in peace Fire Guard Burt. 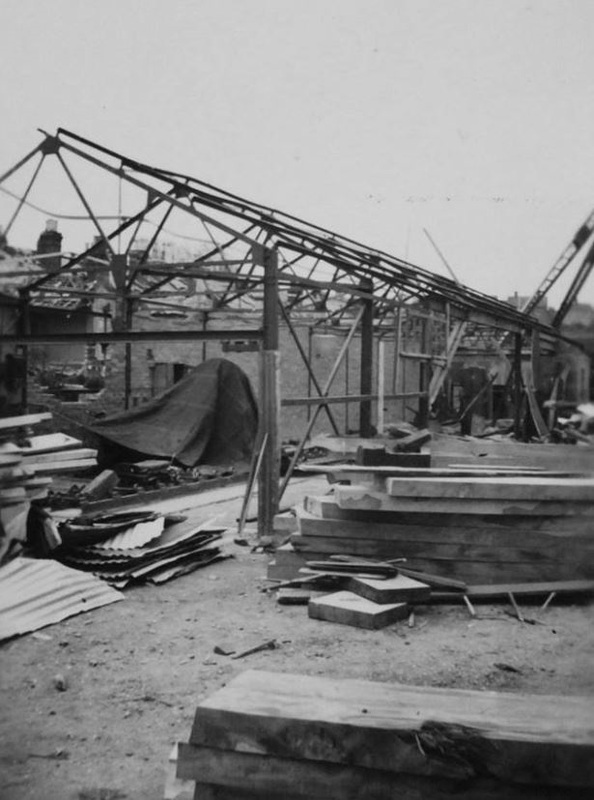 A view of Morey's timber yard during the post-attack clear up.